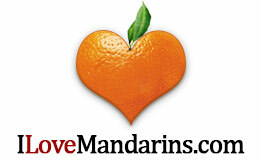 Highland Orchard Mandarins | Enjoy The Fruits Of Our Labor! Highland Orchard is a mandarin orchard located in the unique and picturesque community of Penryn, California located in Placer County. Penryn lends itself to the production of the mandarins because of its climate which has the proper amount of warm to hot days and the wonderfully cool nights in addition to the availability of the Sierra Mountains snow melt which is soft, sweet water. 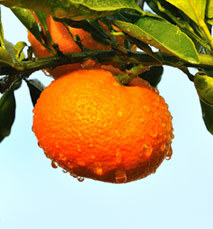 The combination of these factors produces a mandarin that is the choicest of the choice. All of the above has attracted many growers to choose Penryn as a site to cultivate their crop. Therefore, you will find the Mandarin Trail as you drive through Penryn on English Colony. Highland Orchard grows the Owari Satsuma Mandarin. The season for the Owari goes from Mid-November to Mid-January. This mandarin is seedless and has the "easy peel" skin in addition to being deliciously sweet. 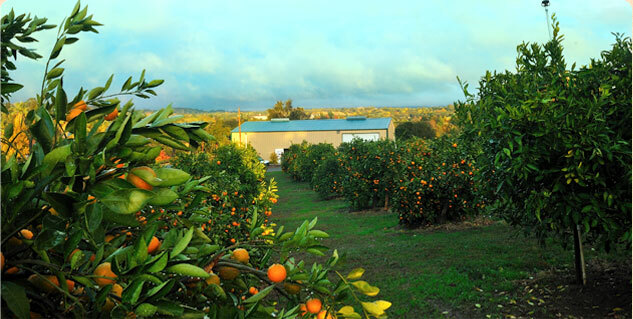 The Placer County mandarin is known nationally for its flavor and health benefits. We hear from people across the nation who wants to buy this fruit. In addition to being a delightful eating experience the mandarin is loaded with health benefits. It is not only full of various minerals and vitamins but it also has a natural decongestant call synephrine. Research done by USDA scientists has proven that the Placer County Mandarins contains a high degree of synephrine which is found in the decongestants one buys over the counter. We encourage you to buy the mandarin and get your decongestant the natural way! For further details, see the ASDA website. These mandarins represent this year’s hard work. The care begins after last year’s harvest ends. We prune each tree during the winter months, and the fruit is watched closely during the frost season. We irrigate and fertilize the crop throughout the summer. Lastly, we pick each mandarin by hand. We hope you enjoy the fruits of our labor.